For the past 25 years, players and alumni at the Roman Tulis European Soccer School of Excellence have made a reputation for themselves as fantastic soccer players and even better people, both locally and internationally – and 2017 was no exception! Just as many of our alumni like to keep up to date with current events at the school – as anyone who saw the video messages that they recorded for our Christmas Party in 2017 can attest – we like to keep our current players informed of the many paths that await them once they graduate from our program. 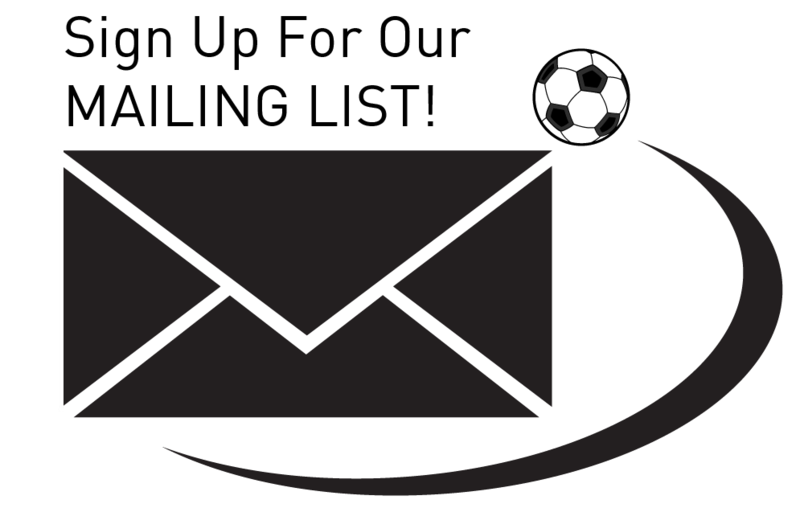 While we try our best to keep track of everything that our alumni have been up to over the past year, there are far too many achievements and storylines to summarize in a single report; we encourage the parents of players in our program to keep an eye out for some of these names in the news and on our social media so that they can inspire their children with the successes of players who were in their boots several years ago. 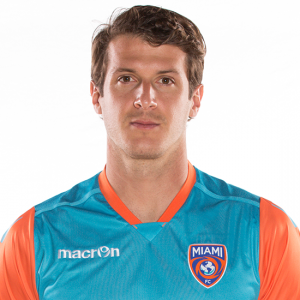 Mason Trafford ( 2010 Hall of Fame inductee ) enjoyed another terrific season with Miami FC of the NASL, leading them to back-to-back first place finishes in the Spring and Fall league tables. After being plucked from Ottawa Fury FC of the USL in 2016, Mason has been a foundational player for Miami over the past two seasons, making 64 appearances as a centre back. Off the field, Mason and his teammates have engaged the local community by making a foray into the world of active living. 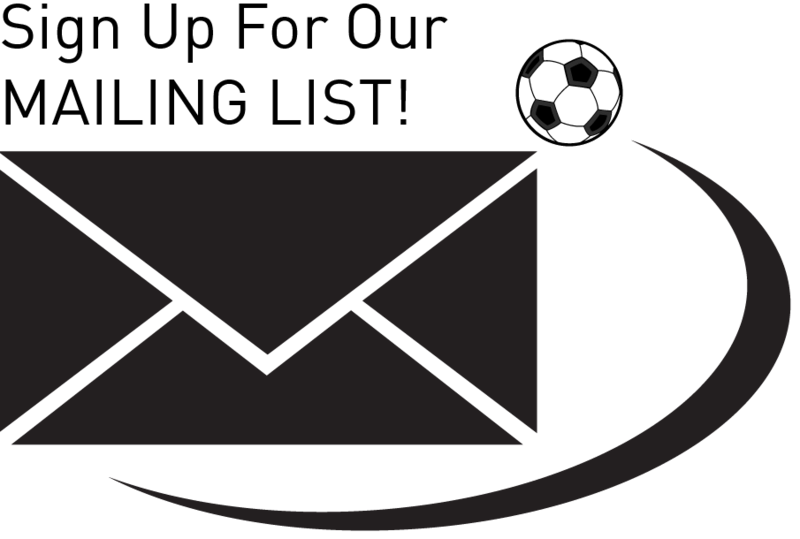 Several months ago, they founded Soccer Shape, a soccer-based fitness program that has recently gained national attention in the United States via this Wall Street Journal article. 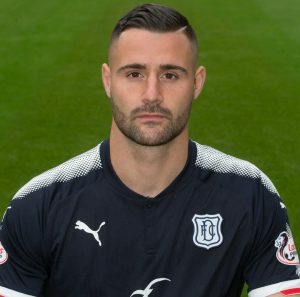 Matthew Durrans is carving out a career for himself in Germany, having recently made the switch from youth to men’s professional soccer. 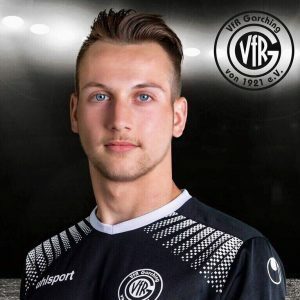 Over the summer, he made an exciting transfer from FC Deisenhofen’s U-19 team to VfR Garching in the fourth tier of the German soccer pyramid. Still only 19 years old and with several seasons of experience in a professional environment already under his belt, look for Matthew to make some big strides in 2018 and the years to come! Brother act Adam and Kyle Jones were at it again for SFU in 2017, building on the impressive seasons that they had a year earlier. Older brother and team captain, Adam, grabbed 4 goals and 4 assists in 10 appearances for the Clan en route to a GNAC All-Conference First Team selection in an injury-plagued season. His younger brother managed 13 appearances and 2 assists which earned him a spot on the GNAC All Conference Second Team and helped SFU to its sixth GNAC title in the 8 years that they have been competing in the NCAA. During the off-season, the Jones brothers tested themselves against some of the best young talent in the Pacific Northwest by competing in the USL’s Professional Development League; Adam represented the Seattle Sounders FC U-23 team (4 goals, 3 assists) and Kyle donned the green and black of Calgary Foothills FC’s U-23 team (6 goals, 1 assist) for the condensed 12-game summer season. After a brief hiatus, Tulis alumnus Sebastian Crema made his return to university soccer with the University of Alberta Golden Bears, lifting them to a first place finish in the Prairie division of the Canada West conference. While managing the rigorous demands of a law degree, Sebastian managed 13 appearances, scoring once and providing 3 assists. He previously represented the University of British Columbia while completing his undergraduate degree in the Sauder School of Business. 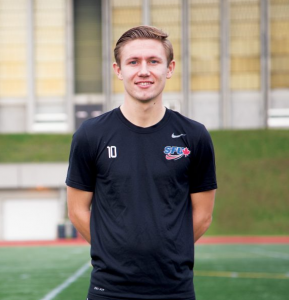 Tulis alumnus and former coach, Julian Gailiunas, represented Queen’s University Men’s Soccer Team, making 16 appearances as a central midfielder while balancing a busy school schedule in the prestigious engineering program at the Kingston-based university. Lauren DaLuz is adjusting to life at the University of Ottawa, solidifying herself as an important piece of their women’s soccer team. 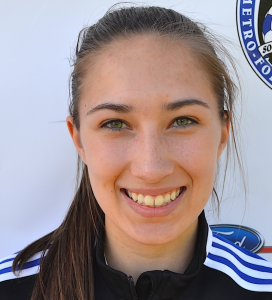 Lauren says that “the biggest difference (between youth-and university-level soccer) is the temp.” Now in her second year, she is definitely getting up to speed with the faster pace of play, saying “the future looks bright for the team. 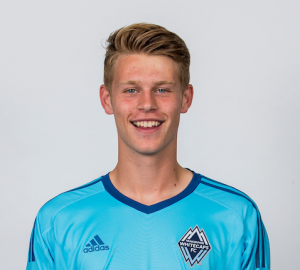 Roman Tulis players are frequently recruited to join the prestigious Whitecaps FC Residency program; currently, Kieran Eve (U-15), Brandon Torresan (U-15), Tristan Torresan (U-17), Eryk Kobza (U-17), Jonas Hakkinen (U-19), Evan Ince (U-19), and Nikolas Papakyriakopoulos (U-19) are representing the blue and white. 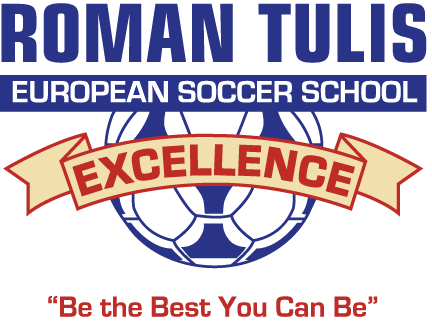 Evan and fellow Tulis alumnus, Alessandro Hojabrpour (PFC Lokomotiv Plovdiv, Bulgaria), were called up to U-17 national team preparation camp in April 2017. We also like to recognize the achievements of our alumni in sports other than soccer, a prime example being Gabirel Ho-Garcia’s meteoric rise in the world of field hockey. On the back of an impressive Olympics debut for Canada in Rio two years ago, Gabriel has cracked the professional circuit, signing a contract with German side Uhlenhorst Mulheim of the Euro Hockey League (EHL), Europe’s top league. Never one to shy away from a challenge, Gabriel hit the ground running by taking advantage of a recent EHL rule change to score the first-ever “double goal” in league history. Ari Nitikman still laces up his boot the same way, but these days is more focused on Ultimate Frisbee discs than soccer balls; having competed in both sports at an extremely high level for many years, Ari’s hard work and dedication was rewarded in the form of a spot on Team Canada! He also enjoys giving back to those following in his footsteps, recently co-founding Elevate Ultimate Academy, the first year-round training academy for aspiring Ultimate Frisbee players – and competitive athletes cross-training with other sports – in the Lower Mainland. Many of our alumni have traded in their soccer boots for stethoscopes and are now serving their communities as medical doctors. Dr. Roman Tulis Jr. (see write-up below) is a sports medicine physician practicing in Edmonton, Alberta; Kim Cheema is a nephrology resident and internal medicine physician currently expanding her professional development in London, United Kingdom; and Jovan Blagojevic is currently attending medical school in Sydney, Australia. Dr. Roman Tulis Jr. again represented Canada while competing in the World Medical Football Championship in 2017, on the back of a successful performance the previous year. 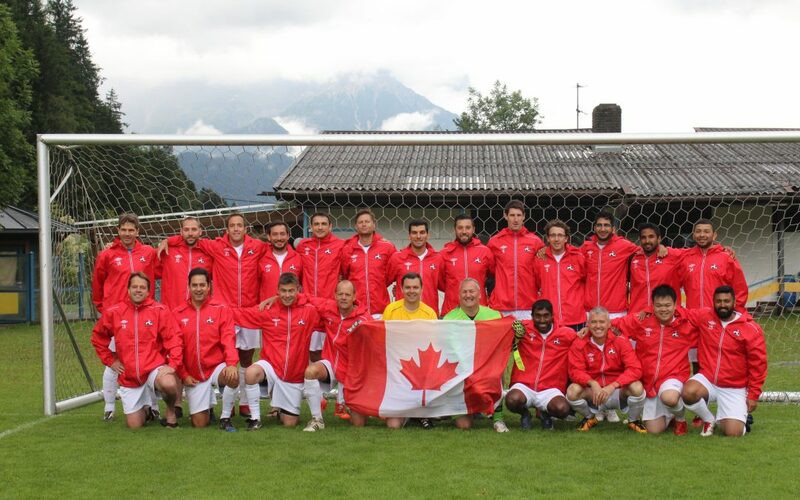 The tournament was held in Austria in July, with Dr. Tulis and the Canadians making the most of the trip by finishing ahead of both Argentina and the United States to claim a spot as one of the top 15 teams in the world.